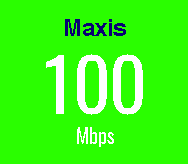 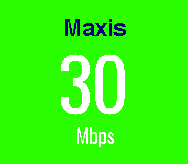 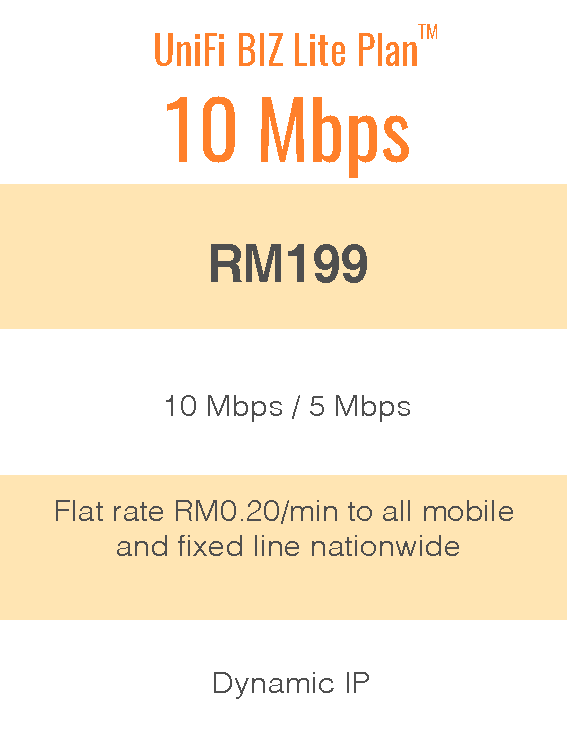 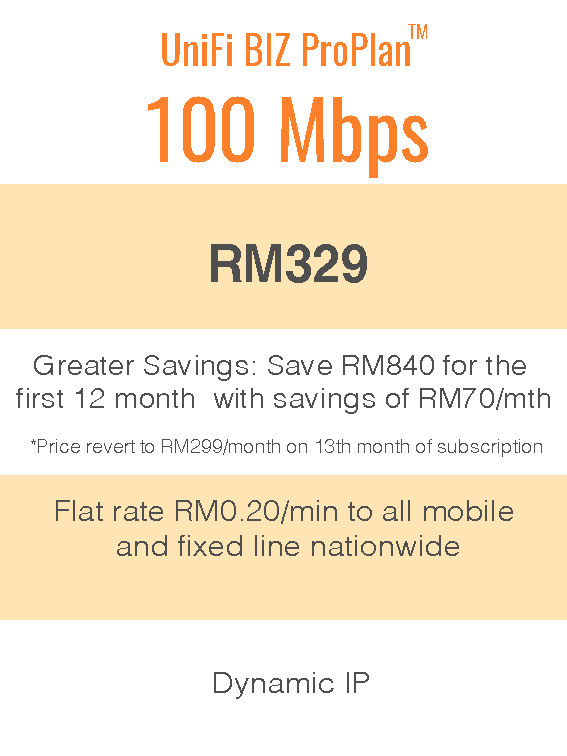 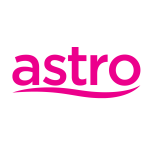 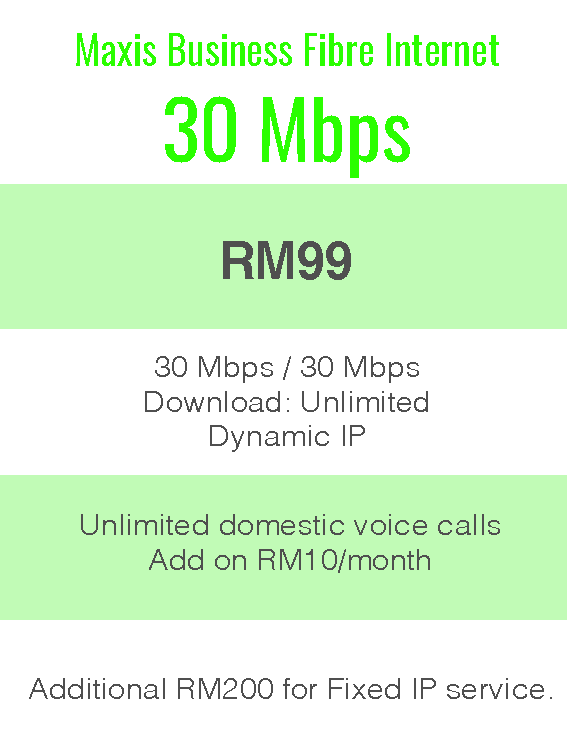 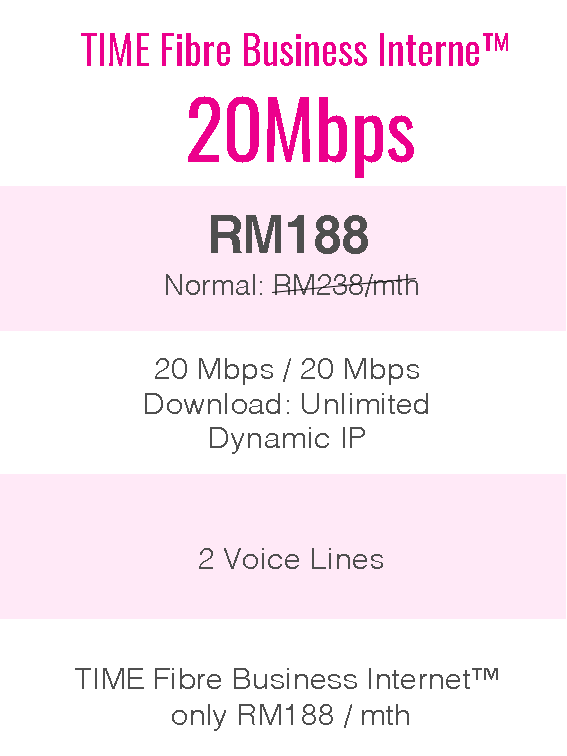 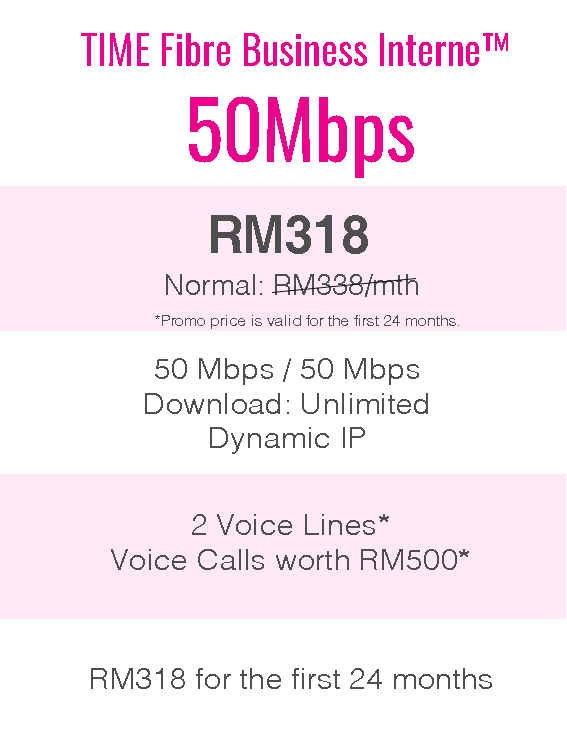 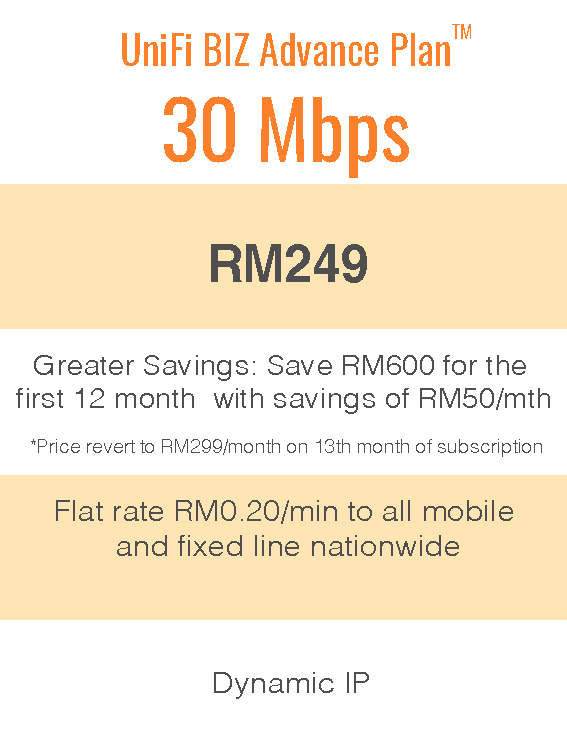 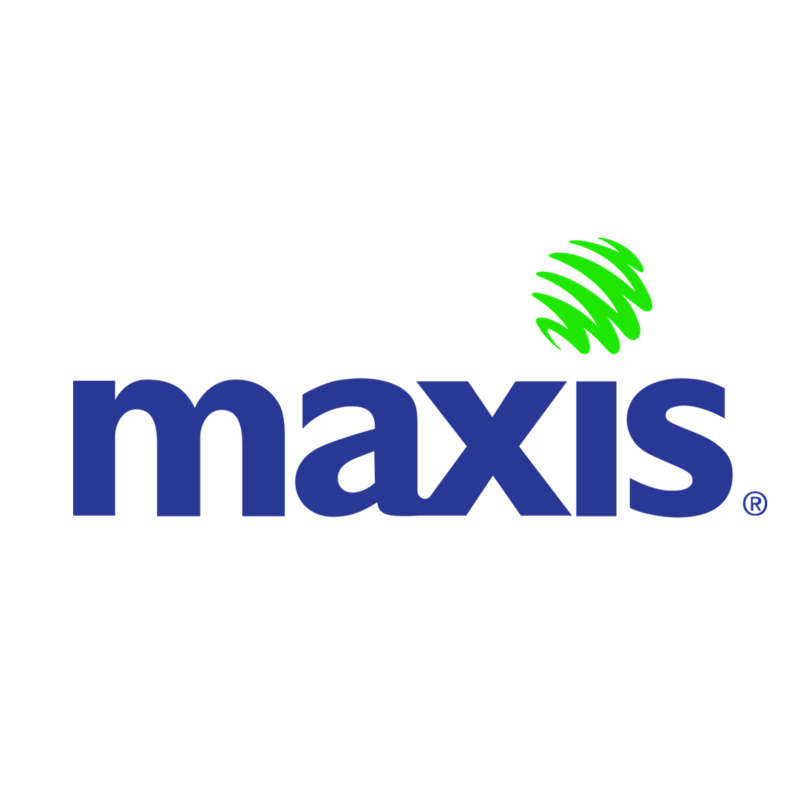 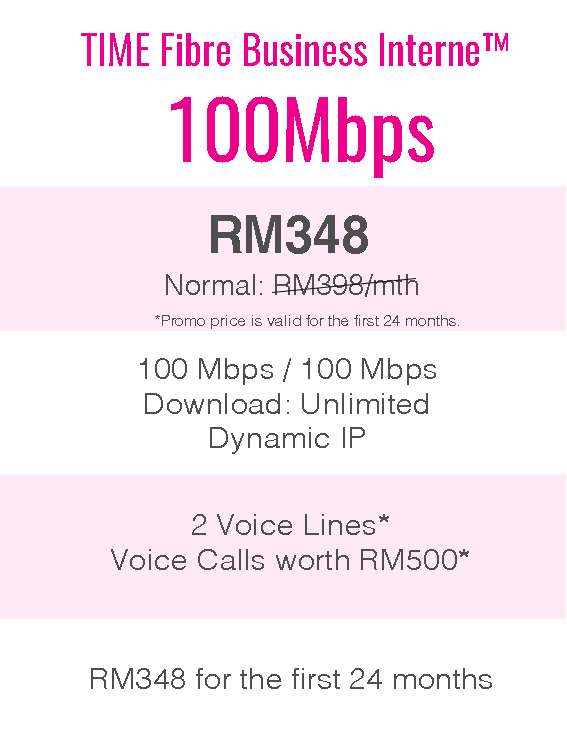 AiBroadband is a one stop center for you to sign up for the fibre broadband packages in Malaysia. 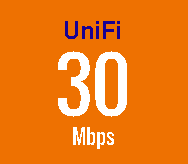 You can now check coverage or sign up for any fibre broadband packages using AiBroadband. 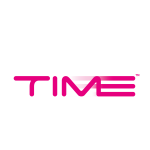 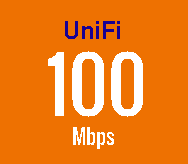 Check coverage and Sign Up in action. 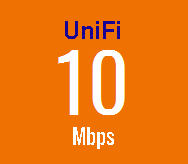 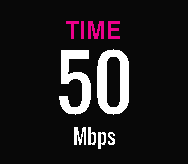 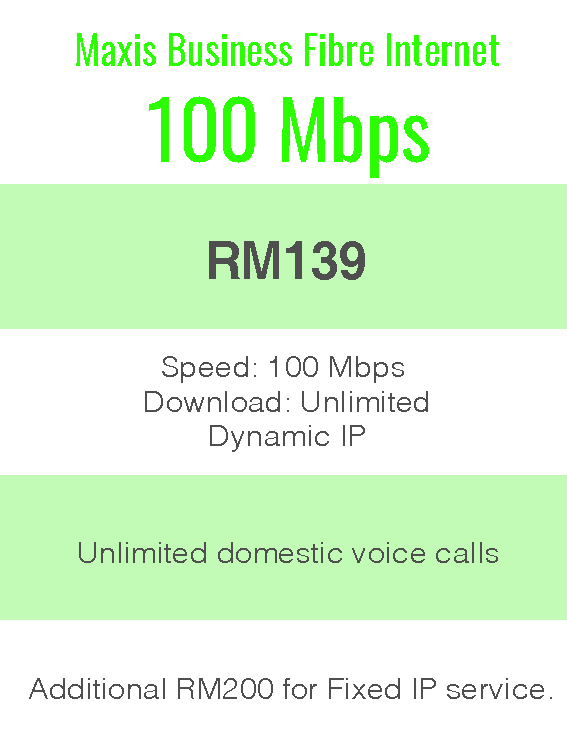 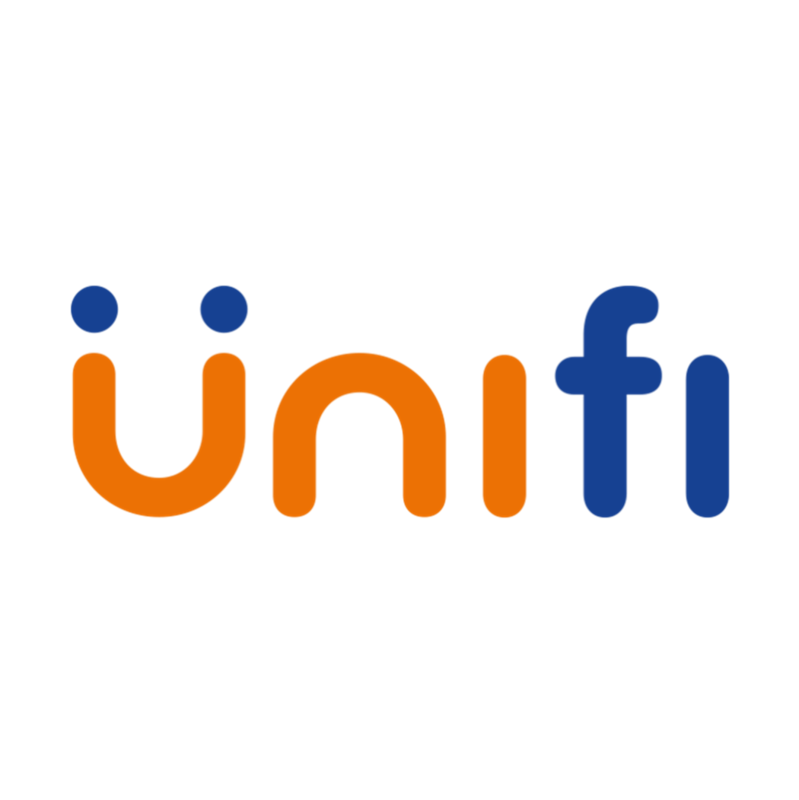 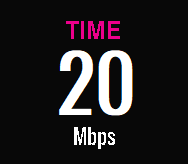 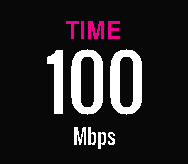 Aibroadband is the must have app that make it easy for you to check for fibre broadband internet in Malaysia.